We have a great deal on the Pebble Time Smartwatch in the Geeky Gadgets Deals store today, you can save 20% off the normal retail price. The Pebble Time Smartwatch normally retails for $150 and you can get it for just $119.99 in the Geeky Gadgets Deals store. 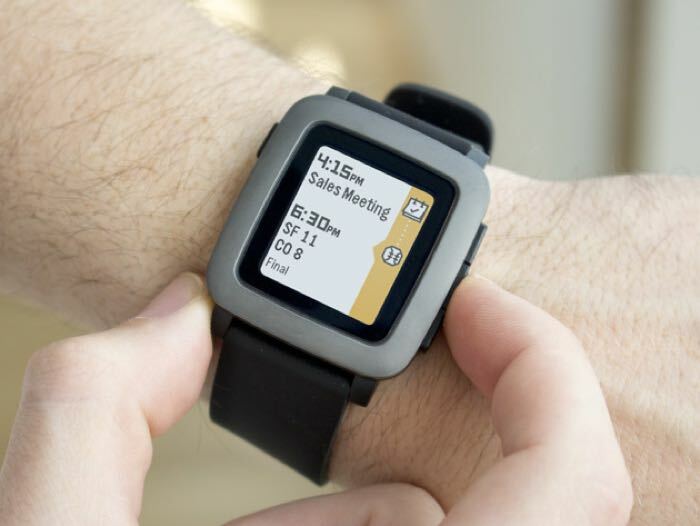 Pebble packs everything you want out of a smartwatch into a sleek, modern package. With its unique timeline interface, Pebble displays everything you care about (notifications, calendar events, weather, sports scores, news & more) in any easy-to-view timeline. Track your activity and sleep, wear it in the shower—and be left wondering….what can’t the Pebble do? Head on over to the Geeky Gadgets Deals store below and check out or great deal on the Pebble Time Smartwatch.